Happy Friday! Linking up with Christina, April, Darci, and Natasha! My department at work is having a salad and dessert potluck today for Easter, and I signed up to bring a fruit pizza… and boy, oh boy – it is yummy!! It is a perfect spring treat! - Begin by spreading out your cookie dough on a greased cookie sheet or in a pizza pan. Since I was making these for a potluck, I used individual cookies. - Bake your cookie for 15-20 minutes at 350 degrees. - While your cookie is baking, mix together the cream cheese, sugar, and vanilla. - Once your cookie is done baking and fully cooled, frost the cookie with your cream cheese mixture and arrange the sliced fruit on top. - Finish by brushing the apple jam on the fruit to preserve, and refrigerate for 2 hours before serving. 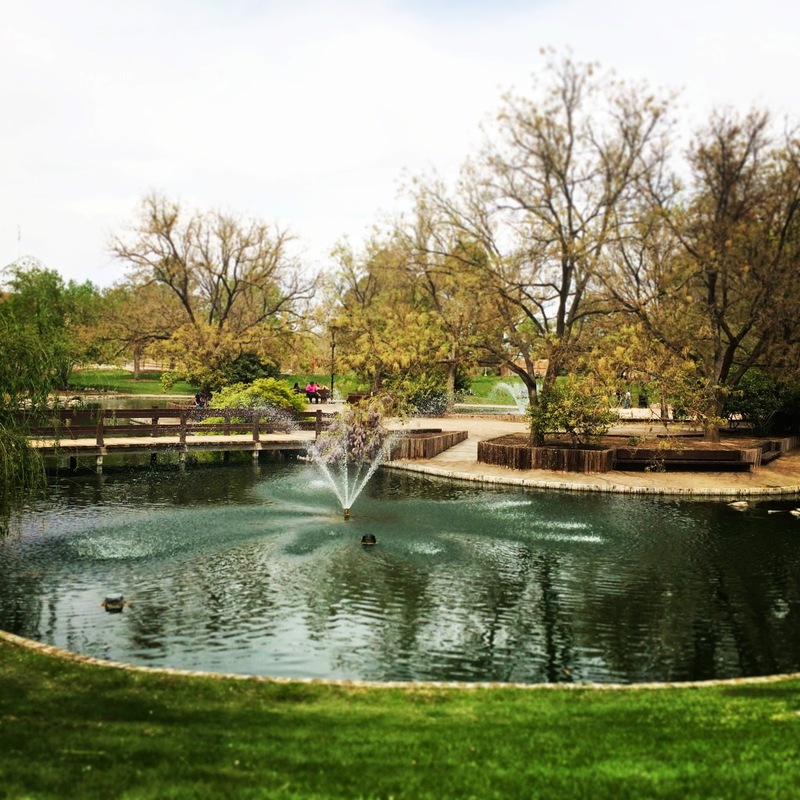 On Wednesday I went on a lunch picnic with a friend. The weather was absolutely beautiful, and we had quite a tasty spread. It was so fun, in fact, that John and I decided we were going to have an Easter Sunday picnic. We haven’t finalized the details yet, but it is supposed to be a beautiful day (75 degrees). I asked John to pick me up a few “macarons” from Whole Foods for my picnic and he came home with “macaroons” (not nearly as yummy, but still ok). We laughed for a good 30 minutes when he handed them to me and I asked what they were. We have since educated ourselves on the differences between “macarons” and “macaroons”. FOUR | What Makes Couples “Hangry”? John and I often find ourselves “hangry.” We both have fairly high metabolisms and we can go from feeling great to hangry in a matter of (what seems like) minutes! I stumbled across this article on NPR and thought it was too great to not share. 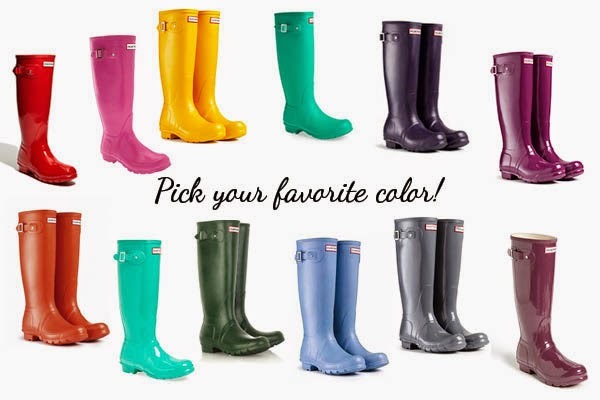 FIVE | Hunter Boots Giveaway! I don't know about you, but I'm pretty jealous of Kate over at Green Fashionista because she was the winner of the Original Tall Hunter Boots! Congrats girl! 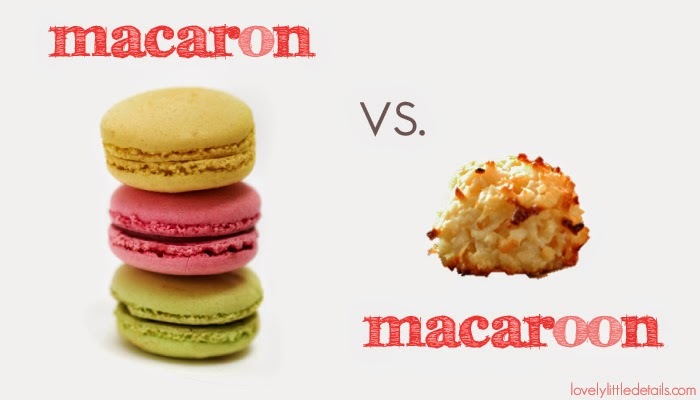 I have to admit I've always been confused by the macaroon vs macaron thing as well! I LOVE macaroons but have actually never tried a macaron! I love any kind of fruit tarte or pasty-- that recipe looks so good! Hope you have a wonderful Easter weekend Lisa! Loved being part of the giveaway with you!! Fruit Pizza YUM!! Hope you have a great weekend! mmmm your recipes are always my favorite and saving this one too!!! Happy Weekend!! Yay for another Easter picnicker! :) I have also had that macaron discussion with so many family members.. haha! Have a fun weekend! thanks for educating me on macaroons vs macaron lol. that fruit pizza looks yummy! Those fruit pizzas look delicious! Also, I had to laugh at your last picture because I get notoriously hangry. My daughter makes fun of me about it. Have a great weekend, Lisa! I'm guilty of being someone who gets to the point of being 'hangry' so I love that eCard! Happy weekend and enjoy your picnic! LOVE the picnic idea. We keep talking about doing one, so I am going to that too! Lets hope the weather stays nice. Have an awesome weekend! I always see fruit pizzas on Pinterest but have NEVER had one!!! I need to try this! I am UBER JEALOUS of Kate! And the picnic macaroons story is a good hubs story! Fruit pizza is DELISH - love it! I get hangry quite often, ahaha! Congrats Kate! Those fruit pizzas looks so good, I need to make those for sure. And oh the topic of "hangry"…. I definitely get hangry! I laughed about your macrons vs. macaroons. Haha. And an easter picnic sounds lovley. 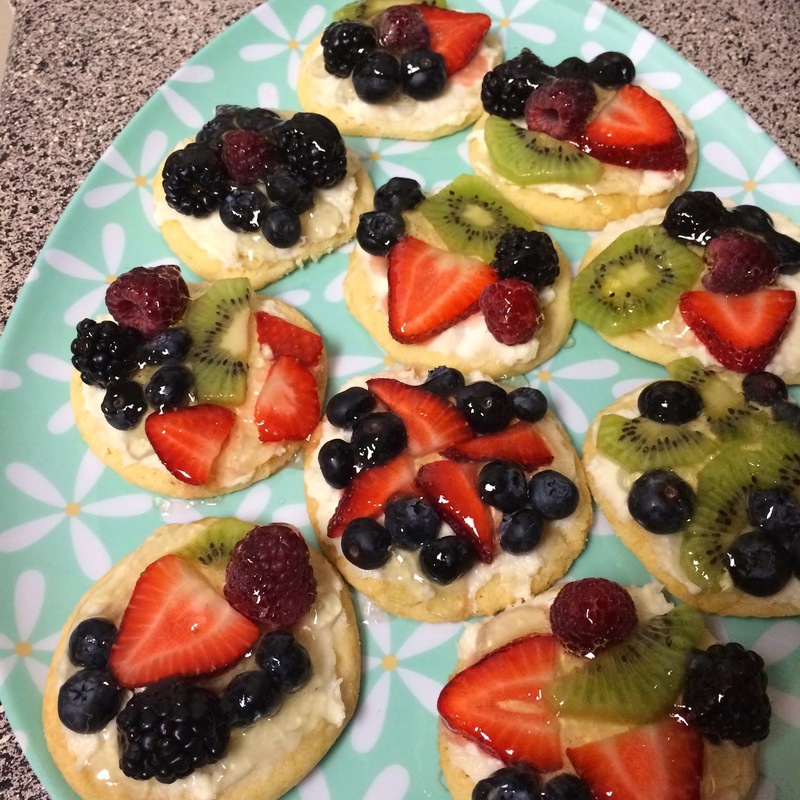 I've made those fruit pizzas before and they are delicious!! I could eat a million of them. And your hangry comment made lol...we talk about that all the time. 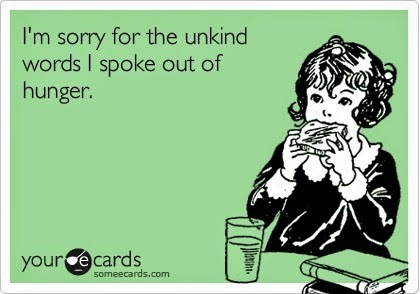 I am the worst offender when it comes to being hangry, I turn in to a todder! 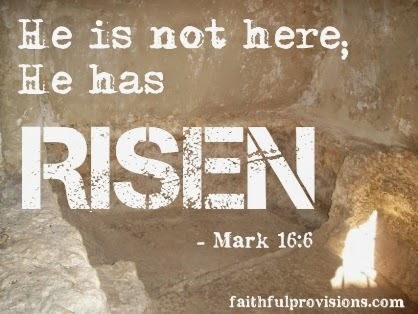 Hope you guys have a great Easter weekend! Those fruit pizzas look amazing!! Love everything about this post. First, a picnic for Easter sounds like an awesome idea. Second, I had no idea there was a difference in a macaron and a macaroon. Third, you know the snickers commercials? Cory tells me all the time that I'm like that. Hangry describes it perfectly! So jealous of Kate! I keep a protein bar in my purse for my husband and I specifically for those 'hangry' times! I also had no idea what the difference was between a macaron and a macaroon (ps how do you pronounce the first one?). Ohh YUM!! Those look amazing...hhaha and I never knew there was a difference in the "macaroon" department - so funny!! Yum that fruit pizza looks good! That's funny about the macaroon/ macaron. But a macaron is pronounced macaroon right?! Haha have a good weekend! Those fruit pizzas look super yummy! I love those fruit pizzas. So cute. Too funny about the macaron vs macaroon because I've had that exact same conversation with my husband I think macaron and he thinks macaroon. An Easter picnic sounds lovely, I might copy that idea if it stops raining! My husband and I also have issues with getting hangry quickly. We've learned to recognize the warning signs though and can usually head it off with a snack before things get too bad though :) Have a wonderful Easter and enjoy your picnic! That fruit pizza looks so yummy! And I feel so silly that I never knew there was a difference between macaron and macaroon haha - thanks for the education! I've seen those fruit pizza's floating around Pinterest and yours look delicious! And YES to getting hangry!! My husband always makes fun of me for this and that article is soooo true! I get so grumpy I just can't help it and then I always feel bad after I've eaten - ha! An Easter picnic sounds so perfect! I hope y'all enjoy :) And YUM to that fruit pizza! I laughed at the "hangry" commentary in your post - I found myself in quite the state of hangriness yesterday and it was not fun for my poor husband! You and your food makes me hungry every time! Lol :) I love me some fruit pizza! When we go camping I like to make the cookie ones rather than the sheet :) I hope yall enjoyed your Easter picnic!